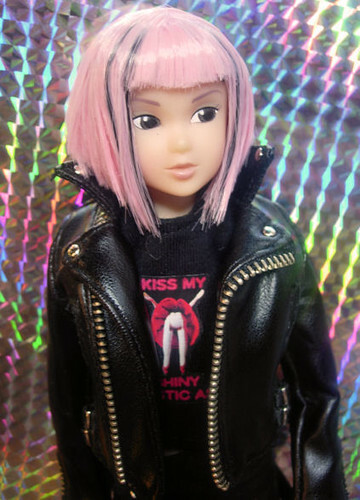 This entry was posted on January 31, 2008 at 6:23 pm and is filed under Dolls, momoko, Petworks, repaint. You can subscribe via RSS 2.0 feed to this post's comments. Wow enjoyed reading this blogpost. I added your rss to my google reader!